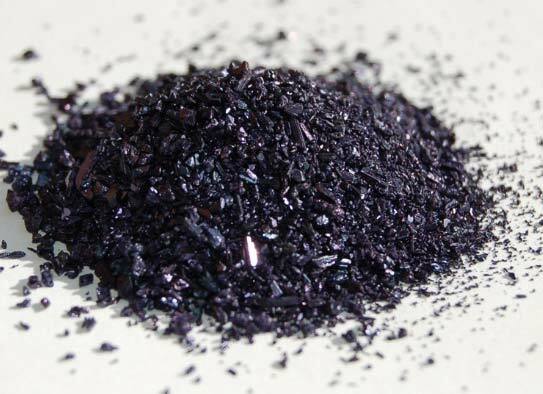 Definition : Potassium permanganate is an inorganic chemical compound with the chemical formula KMnO4. It is a salt consisting of K* and MnO− 4 ions. Formerly known as permanganate of potash or Condy's crystals, it is a strong oxidizing agent.